Wall Units, cabinets, custom wall units in fort lauderdale. 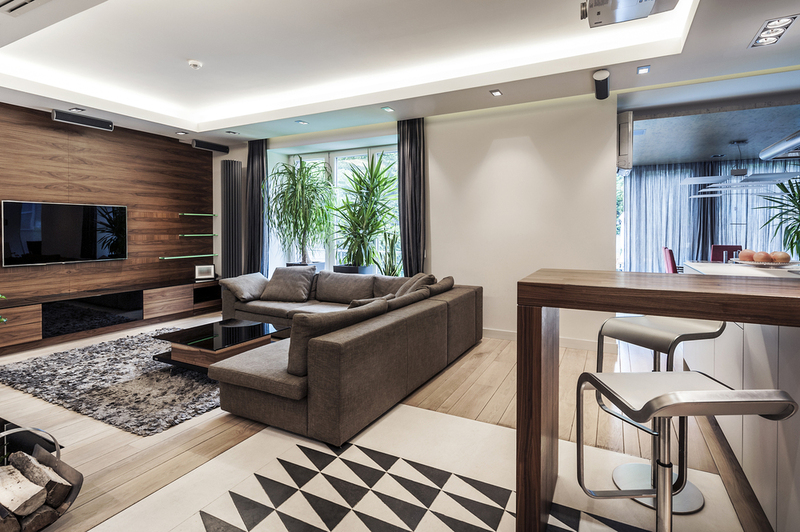 Get wooden wall units with a modern design for your home in fort lauderdale. Top quality wall units, wooden closets, kitchen and bathroom units in fort lauderdale. Living room is the place where family comes together. So you need to be surrounded by all you need for sharing in a pleasant way. Our goal is to provide master works of art that make your home unique creating a classic or futuristic environment according to your style and needs.